Go Hydrology! : Low and dry? Good heavens - that IS dry! 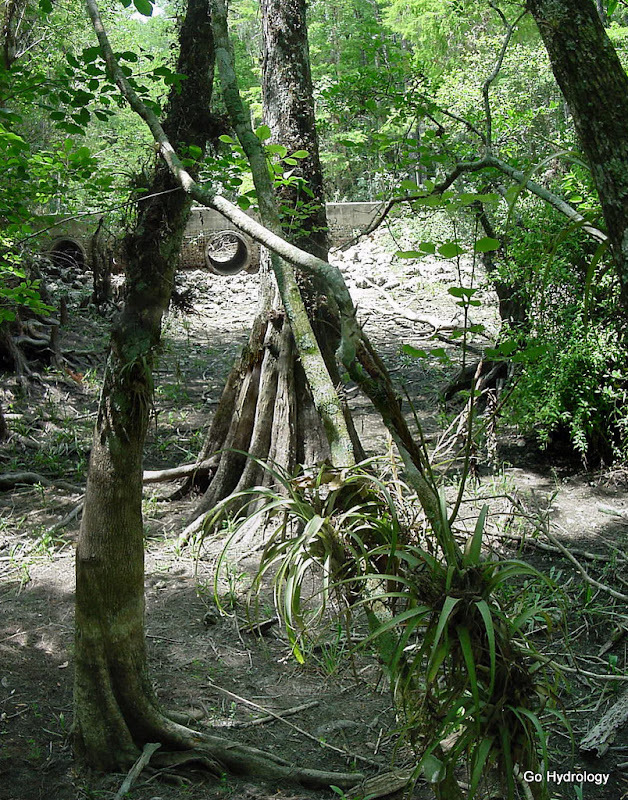 An empty culvert in a swamp is a sad sight indeed. Especially for Sweetwater. Usually it holds at least some water through the spring.